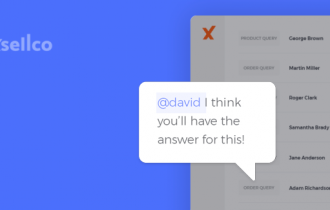 We are excited to announce the launch of our integration with e-commerce platform Veeqo, an all-in-one solution that helps online sellers manage inventory and orders. 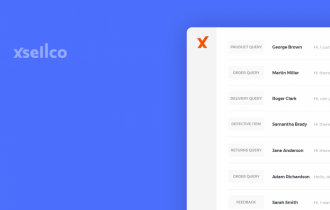 And now, thanks to this integration, Helpdesk users can manage all of their Veeqo support queries from their xSellco dashboard. Operational efficiency is paramount when it comes to a successful customer support team, especially when managing multichannel strategies. 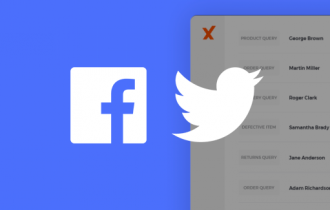 That’s why we offer online sellers one connected dashboard where they can track, assign and manage all their support queries. xSellco customers who also use Veeqo can now open any Veeqo support ticket in their xSellco dashboard. Once you click to view “Order Details,” all the information you need to respond is there. 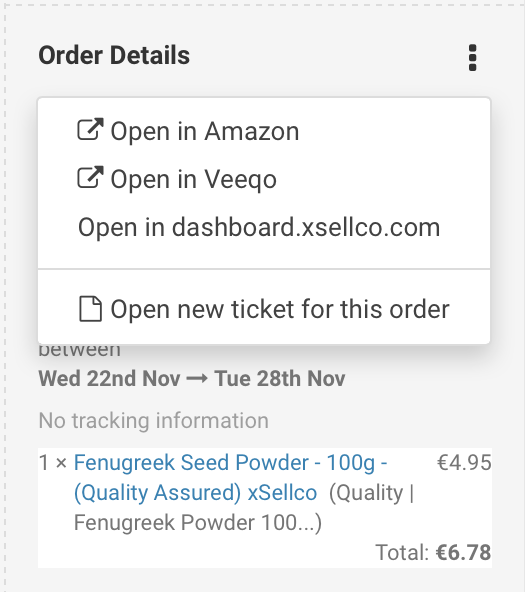 If a particular ticket is from your Veeqo account, you also have the option to “Open in Veeqo” through your xSellco dashboard if necessary. 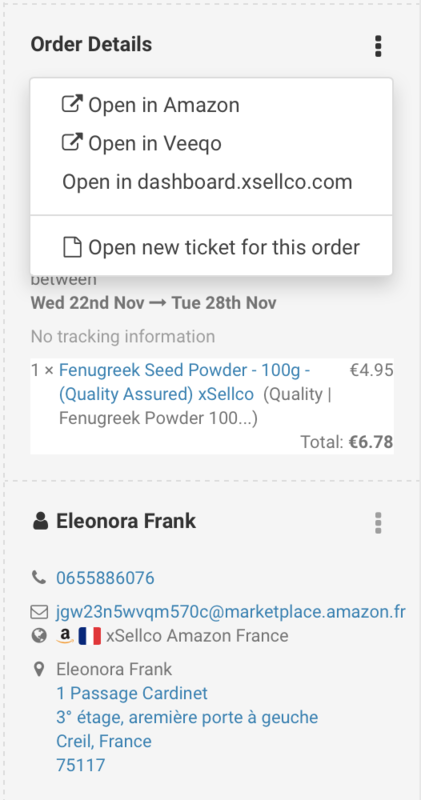 If you add an internal note to your Veeqo support ticket through xSellco, you can view it in both your xSellco and Veeqo accounts. This integration is easy to setup, simple to use and it’s guaranteed to improve operational efficiency. Have any questions about our Veeqo integration? 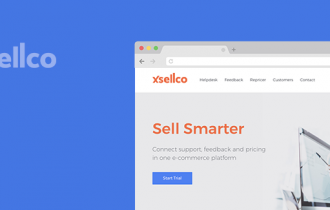 Feel free to reach out to our team on support@xSellco.com.